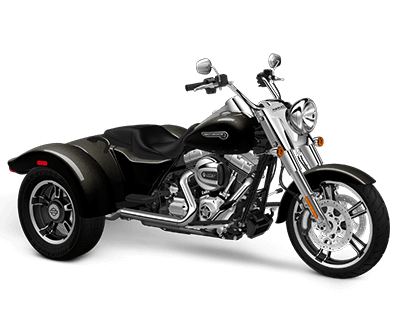 Taking the freedom of the open road to a whole new level, the Harley-Davidson® Trike models offer a superior blend of comfort, versatility, and performance. 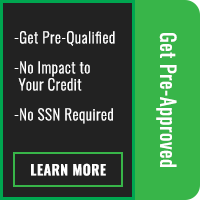 Riders from the Los Angeles, Riverside, and Inland Empire, CA areas who are looking for a solid bike to take across town or across the country, will find the innovative Harley-Davidson Trike models to be just the ticket. Unique among Harley-Davidson® motorcycles, the two Trike models currently available are products of the Harley-Davidson® Project Rushmore, which stated simply is an effort to apply the latest technologies to improve your touring experience. The new Freewheeler™ and Tri-Glide® also get the all-new Milwaukee-Eight™ v-twin engine this year for more power, better acceleration, and more comfort than ever before. Taking its design cues from classic hot rods, the Harley-Davidson® Freewheeler™ is smaller and easier to handle than any other trike on the road. The all-new Milwaukee-Eight™ engine provides more low-end torque, and more zip in passing power, which equals more of what you want from your ride. Its special three-wheel frame design combines comfort and nimble handling in what can only be described as the ultimate touring machine. The unique, specially designed trunk opens left to right and can easily accommodate two full-face helmets. All compartments, including the trunk, feature convenient one-touch opening. Sleek, modern, clean, and classic, the Freewheeler™ is a true easy rider. 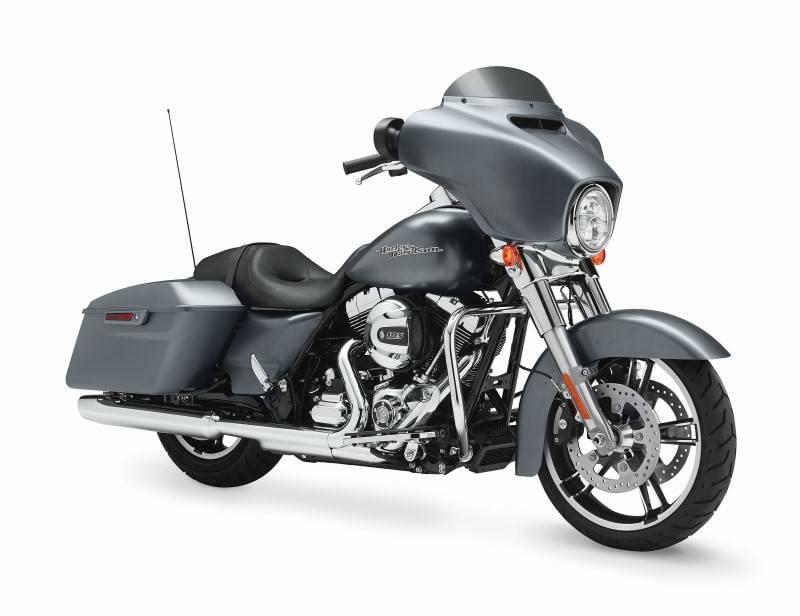 A big trike ready to go the distance, the Tri-Glide® Ultra inspires confidence the minute you settle into the saddle. The all-new Milwaukee-Eight™ v-twin delivers more power and more performance, paired with better cooling and lower vibration for a superior ride. Paired with a Six-Speed Cruise Drive® transmission, this powertrain provides a low cruising RPM that is perfect for your next road trip. You’ll get plenty of cargo space, plus an infotainment system with a 6.5 inch full-color touchscreen, and voice recognition for applications such as music, GPS, and Bluetooth phone, not to mention the Boom!™ Box 6.5GT Radio. 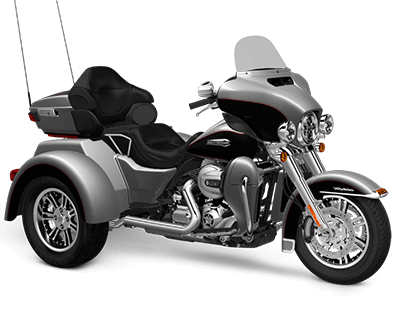 The Tri-Glide® Ultra is a deluxe trike that is a blast to ride.